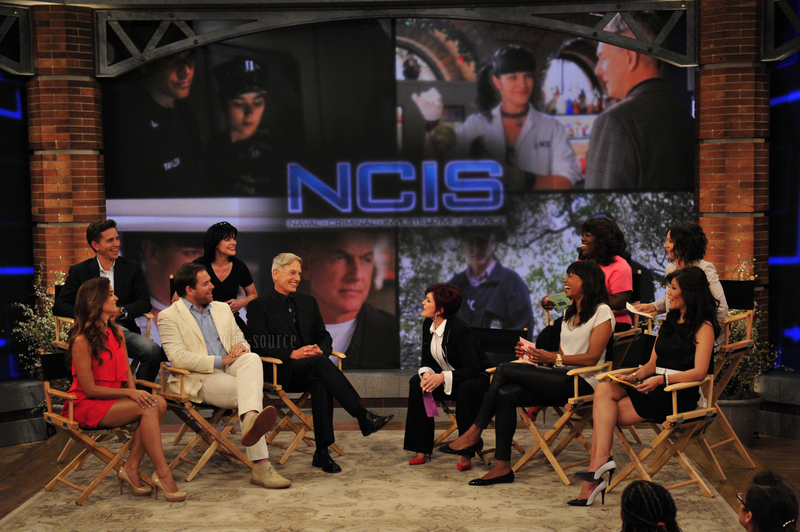 Cote de Pablo and the NCIS cast on The Talk - 5/14/13. . HD Wallpaper and background images in the 코트 드 파블로 club. This 코트 드 파블로 photo might contain 거리, 도시 현장, 도시의 설정, 도시 장면, 도시 설정, 도시 거리, 도시 장면 설정, 기호, 포스터, 텍스트, 칠판, 사인, and 서명.